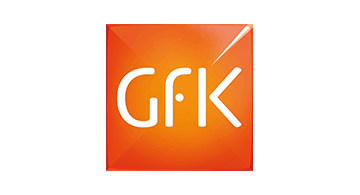 GfK delivers vital global insights matched with local market intelligence from more than 100 countries. Leveraging innovative technologies and data sciences, GfK turns big data into smart data, enabling its clients to improve their competitive edge and enrich consumers’ experiences and choices. By capturing and analyzing the attitudes and behaviors of a broad range of stakeholders – from consumers, to business decision makers, to media, to employees – we help our clients solve problems and make well-informed decisions related to innovation, branding, messaging, advertising, and customer/user experience. Our consultants in financial services, technology, and retail come together to develop solutions for companies competing in a highly disrupted, fragmented and competitive landscape.